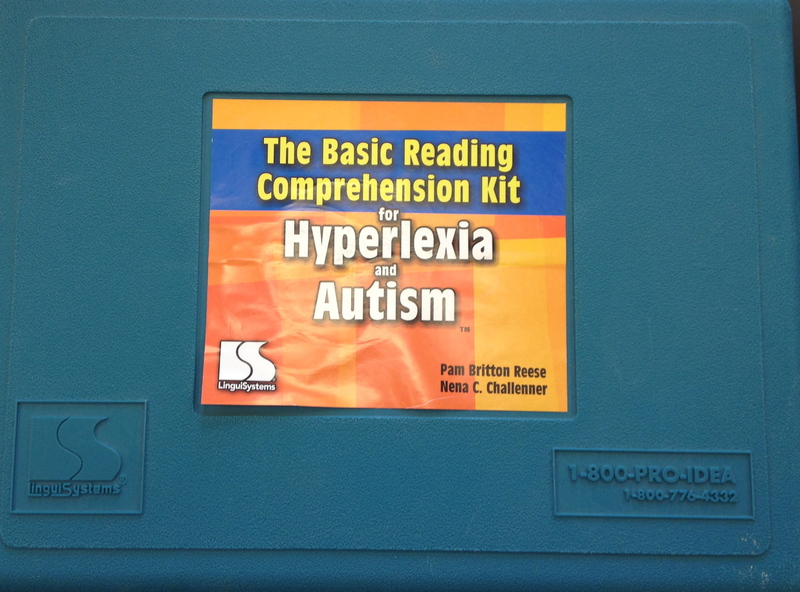 This program is for children with autism who have hyperlexia, the ability to read words with an apparent lack of comprehension. For these children, improving language comprehension improves reading comprehension. Pp.174.